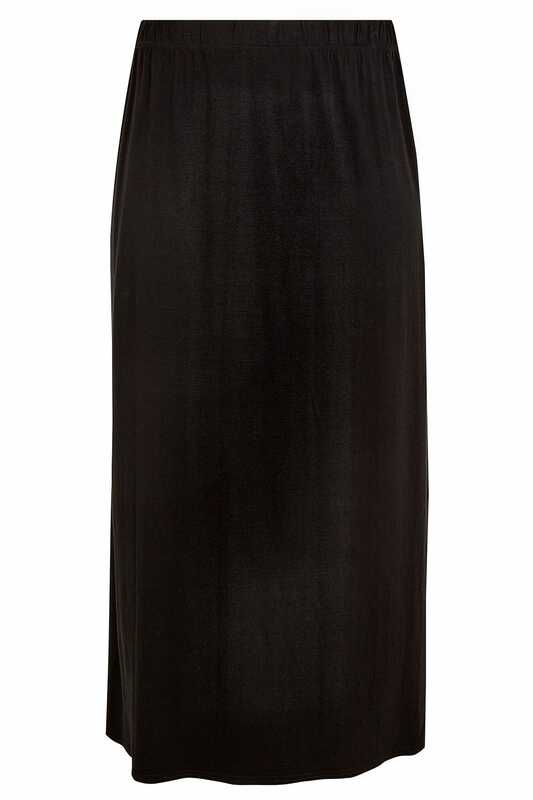 This easy fit skirt is made from a stretch jersey fabric and designed in on-trend tube fit. Style with a cami top and flat sandals for a casual summery look. This versatile skirt is perfect for summer days! It can be worn on a weekend or to the office.